*What the Hell is This? What if I Want to Host the Code on my Own Server? Last edited by tbcr on Tue Jan 06, 2015 1:32 pm, edited 2 times in total. wow...i haven't updated this in a while.let's change that. Initial Progress of spriting has started for Away Mission set in Lyoko. 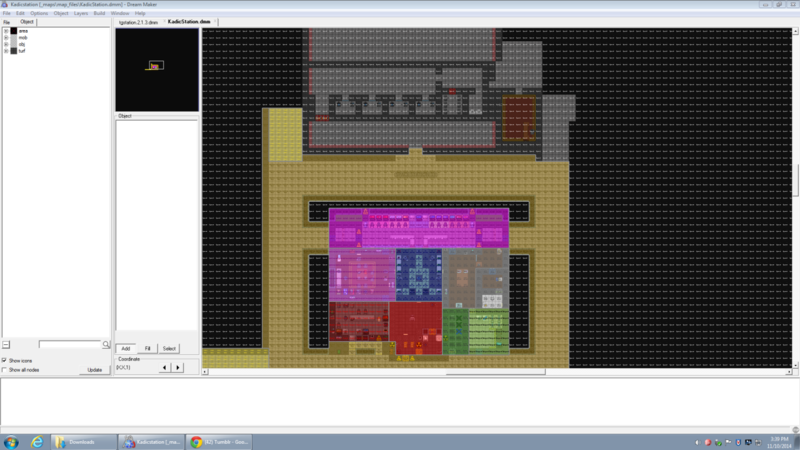 A pretty good estimate on how much of Carthage, the map for the station, has been completed. Compilation of the Codebase with the Goonstation Process Scheduler has proven successful. Testing is now in order for seeing if it works.